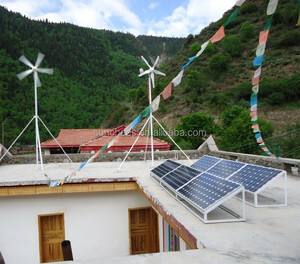 , Ltd are global supplier which focus on Permanent Magnet generator, wind and solar hybrid generator systems solution,wind turbine blades, controller, invertor etc. 1. Q: How your permanent magnet generator work9 A: Our generator need to be drive by other energy, like wind power, water power, belt, etc, then it can generating electric power. Please tell your detailed request (power, rpm, voltage, size, color) to our sales, we will made the generator according to your request. 100kw Permanent Axis Coreless Wind Turbine Generator 100kw permanent magnet generator 100kw permanent magnet generator 100kw permanent magnet generator We manufactured a series of new energy high-efficient, disc-shaped, inner (outer) rotor, three-phase, Axial Flux Permanent Magnet Generator (AFPMG) with a coreless (ironless) stator. 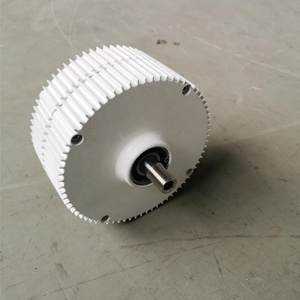 Main Applications 1 , Small wind generators(SWT) 2 , Small electrical generators driven by gasoline or diesel engines 3 , Electric vehicle drive machines, as motor and generator. 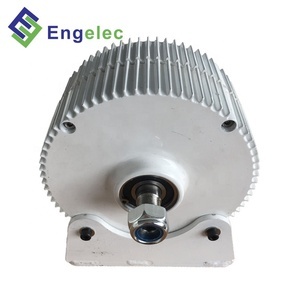 4 , Hydro Power Operating Range of Permanent Magnet Generator (PMG) Permanent Magnet Generators (PMG) is a perfect choice for small wind turbine (SWT) applications, because of lighter construction and technical performance. 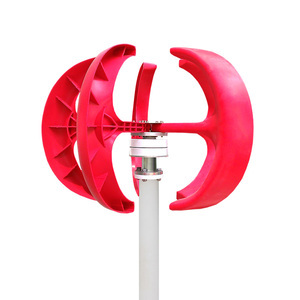 4 YRS Wenzhou Morning Electronics Co., Ltd.
7 YRS Foshan Greentechy Energy Technology Co., Ltd.
360/380V 30KW High power Horizontal axis Electronically Controlled type wind turbine generator from China Manufacture. 2 . Dowlutrao visited our company from Mauritius. 3 . Senthil visited our company from India. 4 . 3 YRS Shanghai Sicea International Trading Co., Ltd.
1.2 The generator ensures safe operation under strong wind or flow conditions The generator is so safety-designed that it can endure continuous braking even during high-speed rotation under strong wind or flow conditions. The brake system can safely decelerate the generator even when it is necessary to rapidly stop the generator while rotating at more than rated speed. 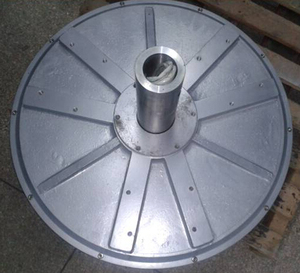 The coreless disc generator c can make the turbine start to spin in the case of 1m/s wind speed, and almost no sound of silence. design and produce according to the power, speed, frequency that you need. --- Disadvantage: You need to take the goods from the airport by yourself. --- Disadvantage: Slow and you need to take the goods from your destination port by yourself. 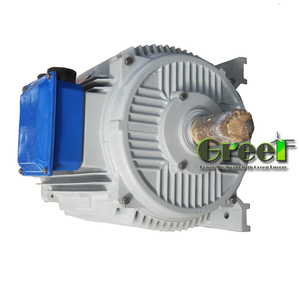 7 YRS Foshan Tanfon Energy Technology Co., Ltd.
PMG Features 1,Gearless, direct drive, low RPM generator 2, Small size and light weight: Its size and weight are 30% less than those of conventional generators. 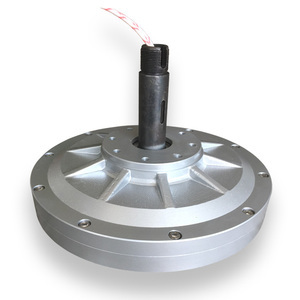 3, Excellent heat dissipation due to the Aluminium alloy outer frame and special internal structure. 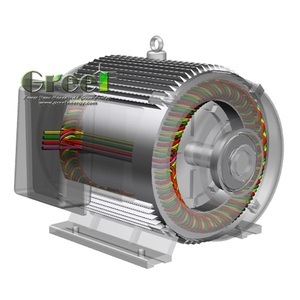 4, Permanent magnet generator rotor using patented alternator, together with the special stator design, effectively reduce the generation of resistance torque. 5 YRS Hefei Sunway Power Co., Ltd.
1 YRS Shanghai Liuzhong International Trade Co., Ltd.
We specialize in this filed for several years, with the strength of providing different kinds of AFPMG, with good quality and pretty competitive price. 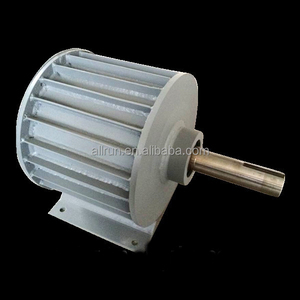 Here is one example of our products, the rated power of this AFPMG is 10Kw, and the rated speed is 250 RPM . 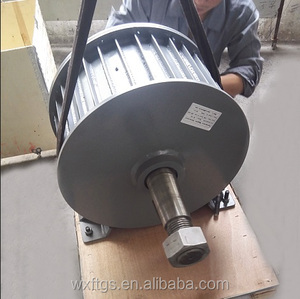 The following images are the technical parameters and some testing results. .
Alibaba.com offers 34,353 magnet generators permanents products. About 48% of these are alternative energy generators, 31% are magnetic materials, and 1% are generator parts & accessories. A wide variety of magnet generators permanents options are available to you, such as wind power generator, solar generator, and permanent. You can also choose from free samples, paid samples. There are 34,353 magnet generators permanents suppliers, mainly located in Asia. The top supplying country is China (Mainland), which supply 100% of magnet generators permanents respectively. Magnet generators permanents products are most popular in Western Europe, North America, and Domestic Market. You can ensure product safety by selecting from certified suppliers, including 13,746 with ISO9001, 6,332 with Other, and 3,840 with ISO14001 certification.